What better way to breathe new life into your garden than to install a beautiful Bali design hut? When the weather warms up and the sun is shining there is no greater option for enjoying the home than by relaxing under your very own gazebo. 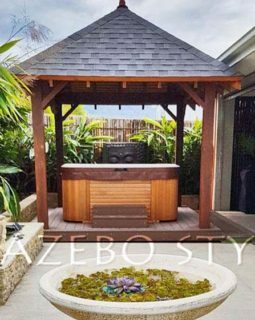 Bali Hut is Sydney and Newcastle’s first-choice for DIY gazebo kits. Our experienced and dedicated team have the design expertise to create huts that will transform your garden into a tropical oasis. 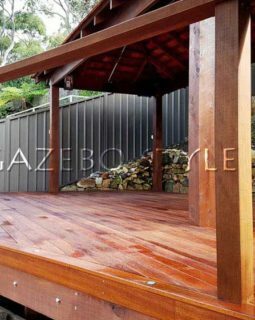 Our Colorbond gazebos, African thatched huts, slate, asphalt, tiled and shingled huts are all designed using the highest standard of craftsmanship and we always ensure that we get the job done in a timely and efficient manner. 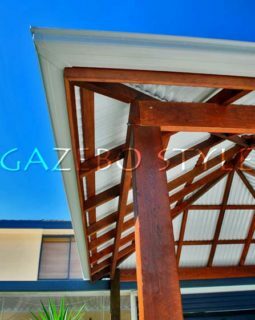 Our beautifully designed gazebos are manufactured by our licensed carpenter, ensuring complete compliance with the Building Code of Australia, including a number of design features that you don’t always get with other companies in the Bali Hut business. In addition to the impeccable quality of our structures, we always ensure we keep our prices affordable. If you have any enquiries about the huts, gazebos and roofing options for sale at Bali Hut, feel free to get in contact with our friendly team. 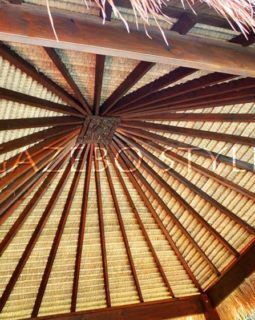 Bali Hut prides itself on being a comprehensive provider of a range of charming structures that will invigorate your home and improve its value. 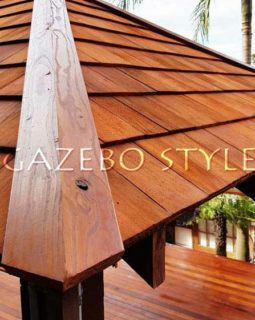 We are not only the experts in Bali hut designs, African thatched huts and slate, asphalt and shingled roofs, but we are also the most proficient team in Sydney and Newcastle for the construction of custom decks and re-thatching services. 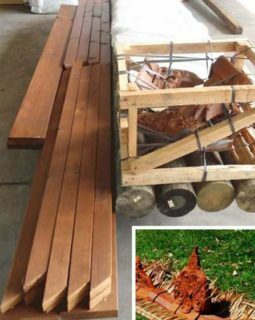 Each one of our custom-made structures is built and installed by a licensed carpenter with over 18 years’ experience. 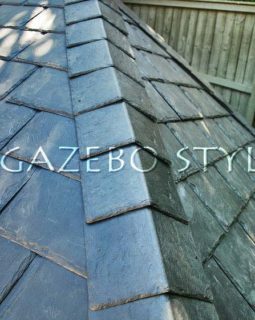 We do all our own installation so you can rest assured that you only have to deal with one company from start to finish. 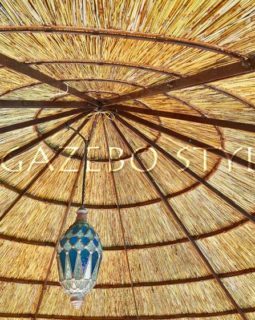 If you have any further questions about the gazebos built by Bali Hut, or would like to enquire about beginning the process with our team of expert builders, feel free to get in contact with our friendly team of staff. Give us a call on 0466 674 186 or 0401 424 415 or submit an enquiry form on our contact page and we will get back to you with all the information you require.